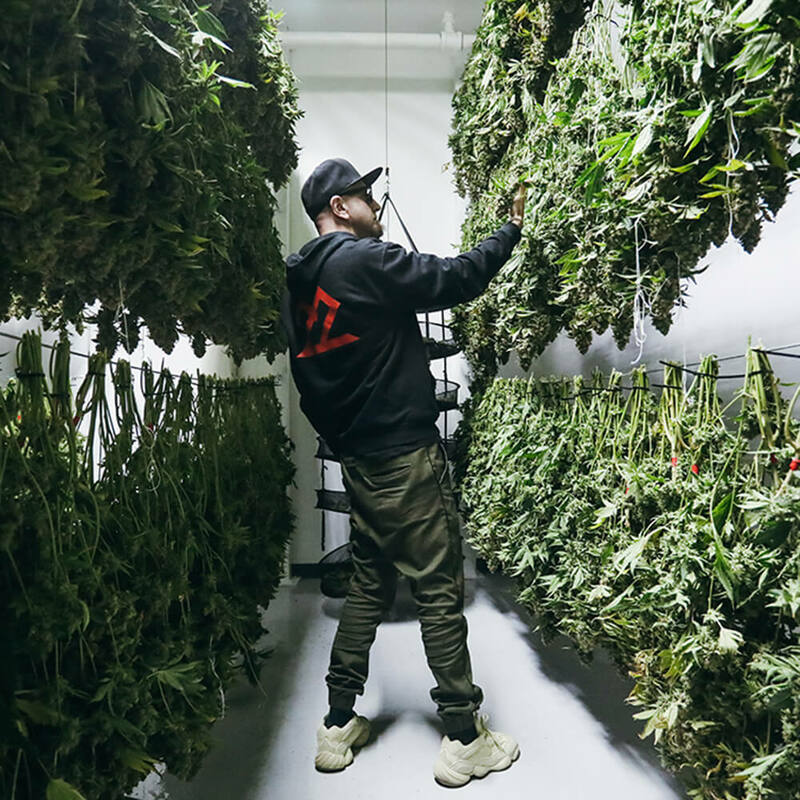 We are a premium lifestyle brand that is focused on cannabis, fashion, music, and wellness. 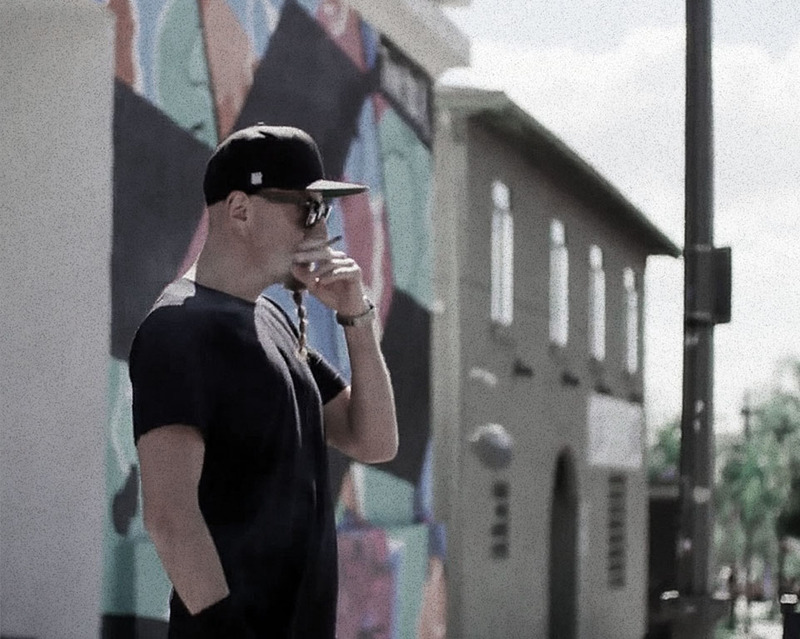 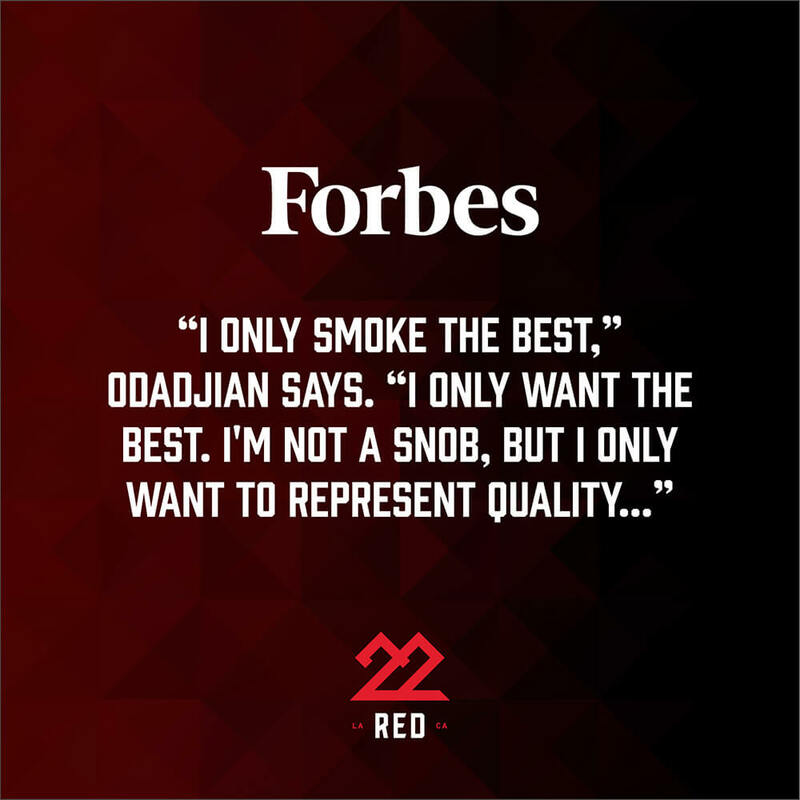 22Red is a culmination of our founder Shavo Odadjian’s passion for creativity and innovation. 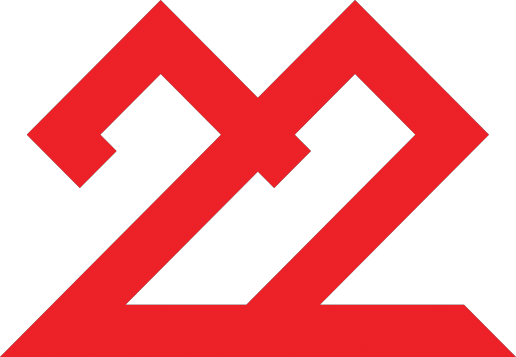 Taking inspiration from Shavo’s affinity for numerology and synesthesia, 22Red was created to pay homage to the number 22. 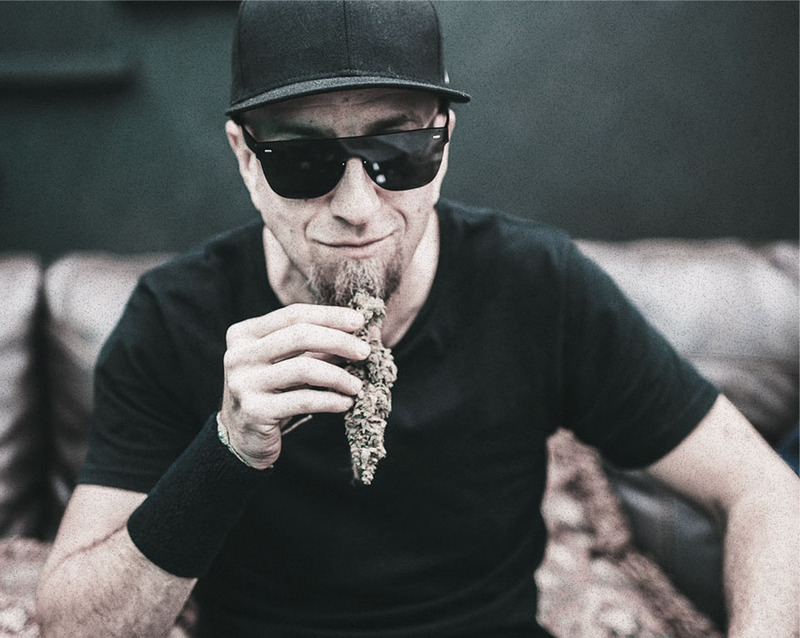 Many major events in Shavo’s life revolve around the number 22 and it’s said this number possesses the energies of your biggest dreams. 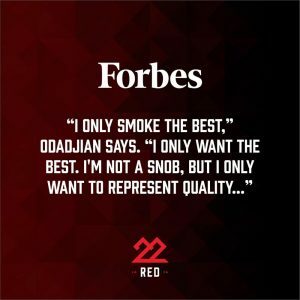 22 invites you to work ardently on your life path and purpose, the same way Shavo has done with this brand. 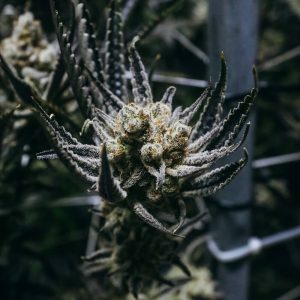 Our line of premium cannabis and hemp-derived CBD selections are curated with character and the consumer in mind. 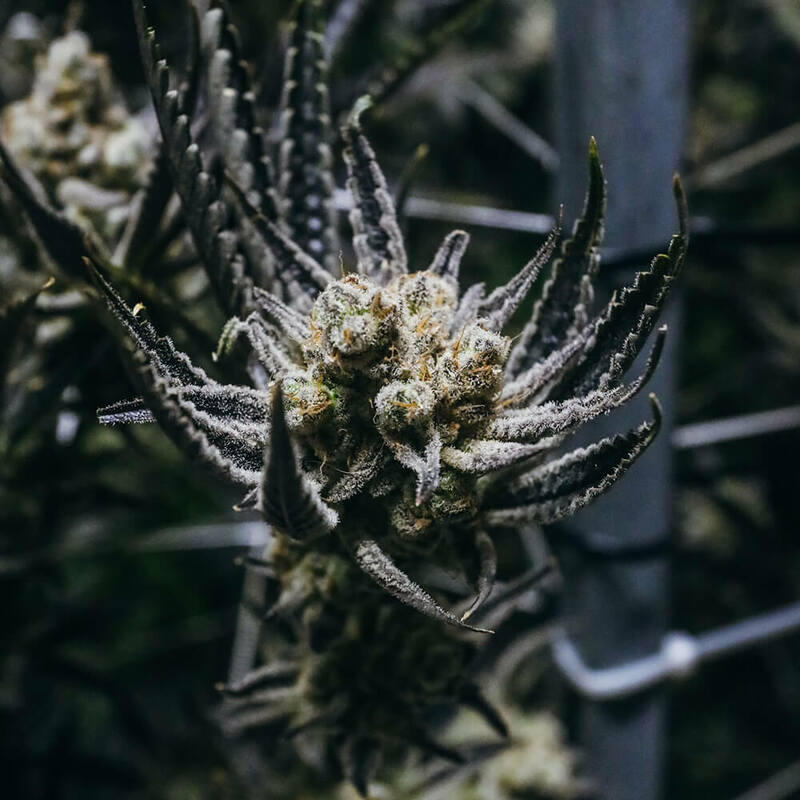 All of our products are hand selected by Shavo himself to ensure potency, quality, and peak effects. 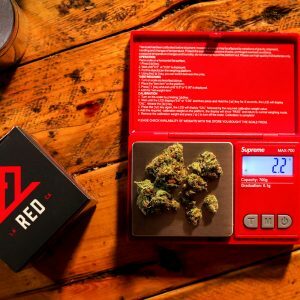 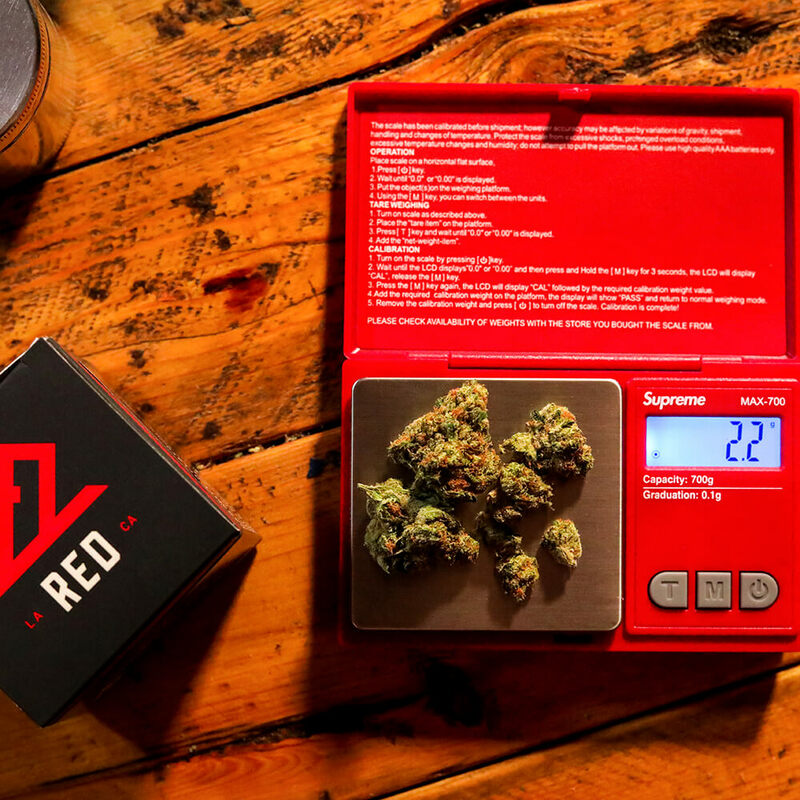 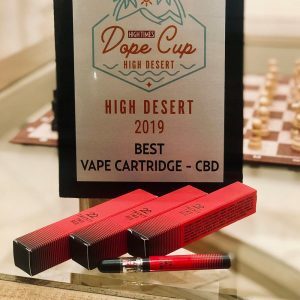 Whether you are wearing a piece of 22Red apparel, taking a hit of our Hemp CBD pen to relax, or enjoying the aroma of your freshly ground 22OG, our goal is to help people elevate their daily lives.